Haden Properties are delighted to present this 2 double bed Garden Apartment in this elegant 1840\\\'s period property. Upon entering, one is met with a long entrance hallway, to the left the door to the large living room and to the right the first of the two double bedrooms. 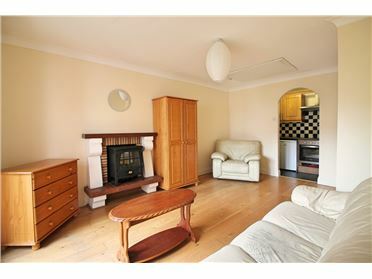 The kitchen / living area is open plan and is ideal for a growing family or a pair of single tenants. 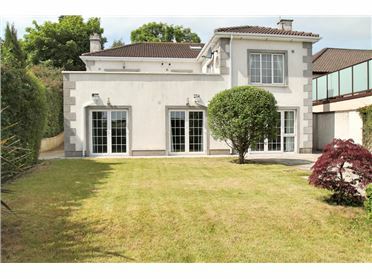 Sandycove Avenue is among the most desirable and convenient streets on the Sandycove seafront. 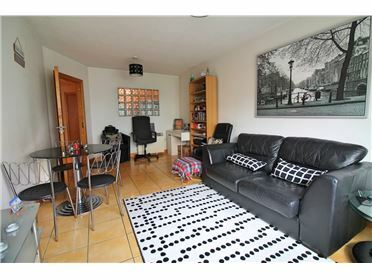 It is minutes from the shops and restaurants of Glastule village, the Sunday Market in the Peoples Park, the Forty Foot and strolls on Dun Laoghaire pier. Scotsman\\\'s Bay and the popular \\\'Fish Shack\\\' restaurant is at one end of the Street. Sandycove DART and Aircoach stops are at the other end. 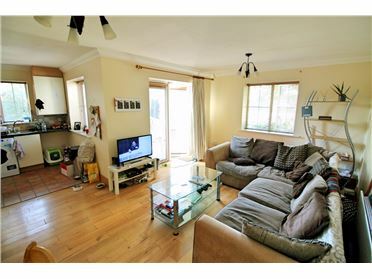 The property is partially furnished and modern conveniences include:- gas central heating; gas hob: an electric oven; a dishwasher; and a clothes washer/drier. Ample offstreet to the front of the property. 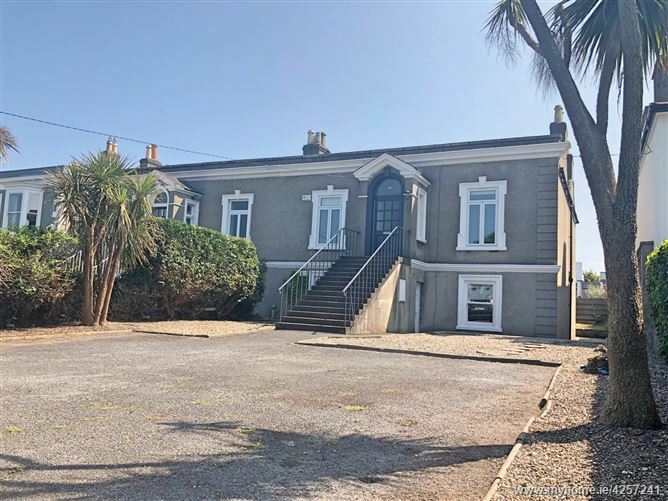 There is an excellent selection of bars, eateries and specialist boutiques to choose from close by whilst the coastal setting provides a host of maritime activities including walks along the seafront and swimming at the 40 Foot. Killiney Hill Park is also nearby providing great walks, a children\\\'s playground and rock climbing. 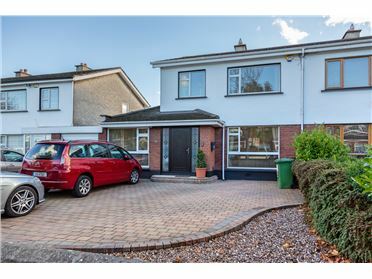 The area enjoys access to the DART with Sandycove and Glenageary Station only a short walk away; it is well serviced by bus routes to and from the city centre while there are excellent local schools to include Loreto Abbey, Harolds Boys, Castlepark School, Rathdown and St Joseph of Cluny.